I initially created this website to promote my business and to help teach others about the tools the earth has provided us to help us heal. This is something that will grow overtime and there is plenty for me to add and update as more is discovered. However my goal is for it to be much much more. 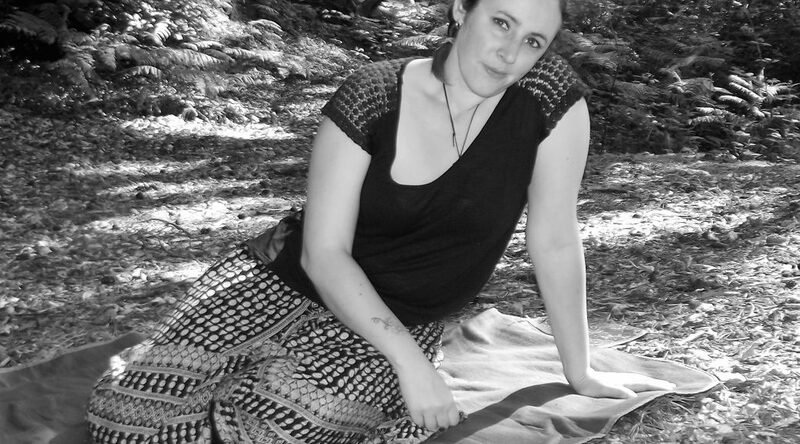 I would like to create a hub for like minded healers to offer their services and guidance. If you would like to join us please email me at the address below. We would love to here about what is going on with you. You can either post on here or email us direct.